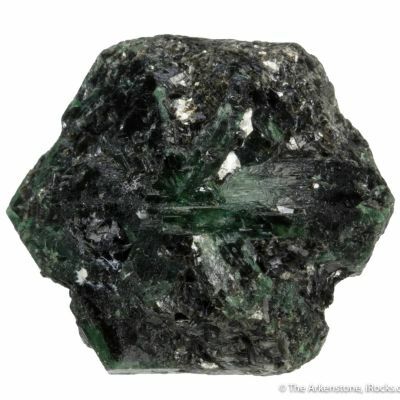 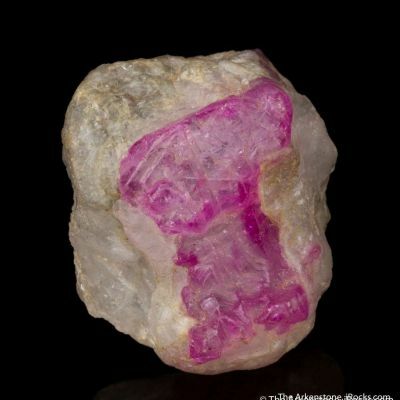 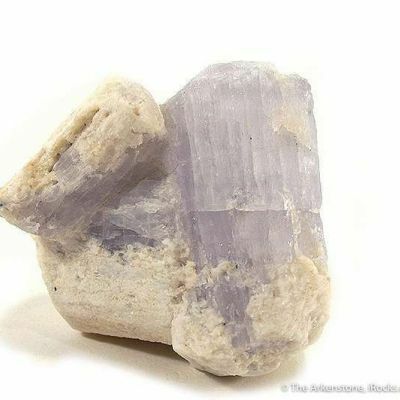 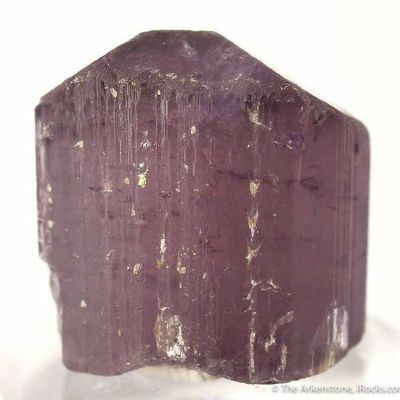 This is one of the gemmiest crystals of Mariolite (one end member of the Scapolite series) I have seen, and it is a stunning, display-quality thumbnail specimen. 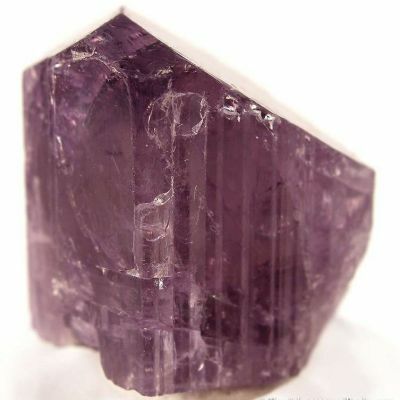 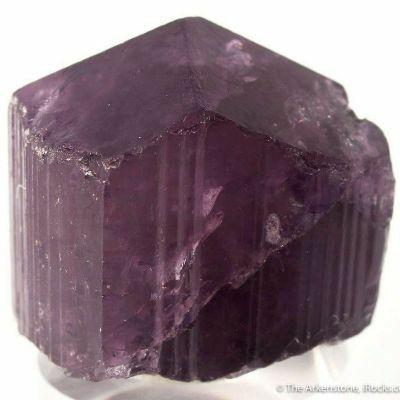 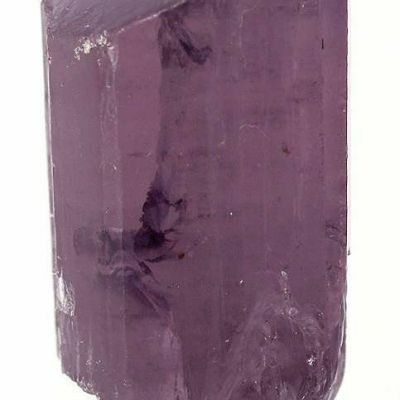 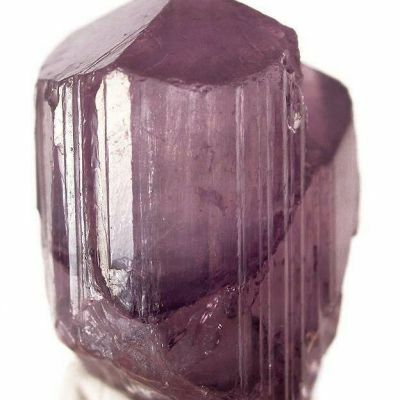 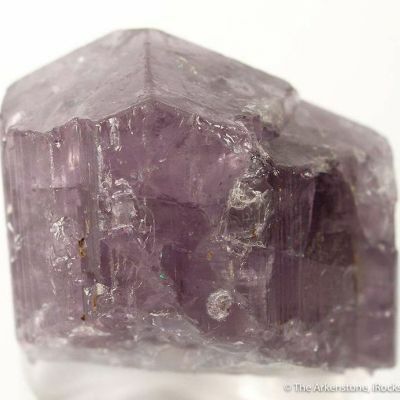 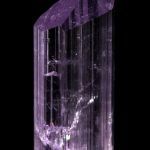 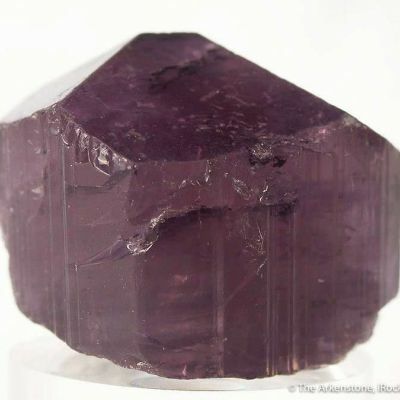 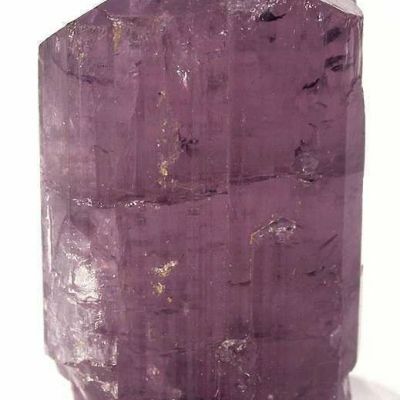 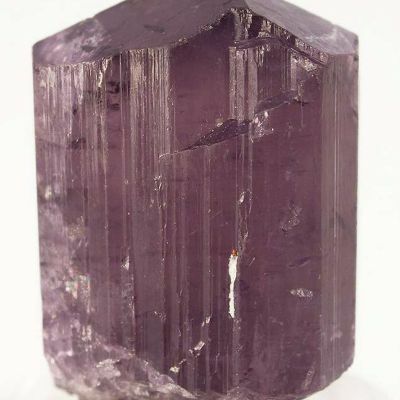 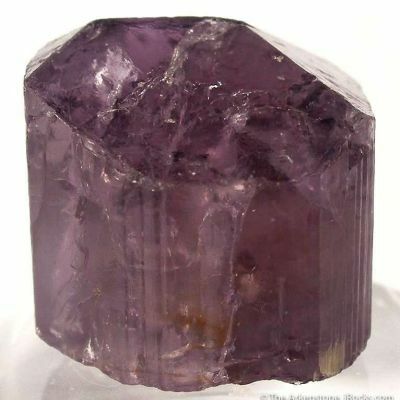 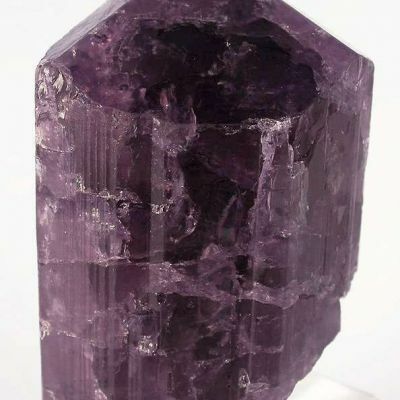 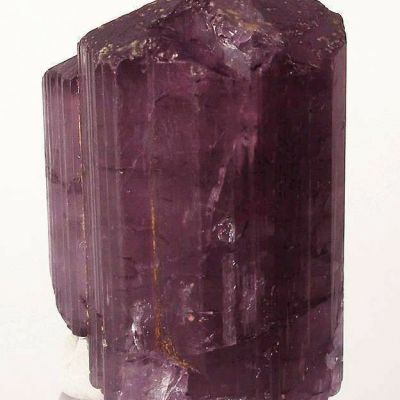 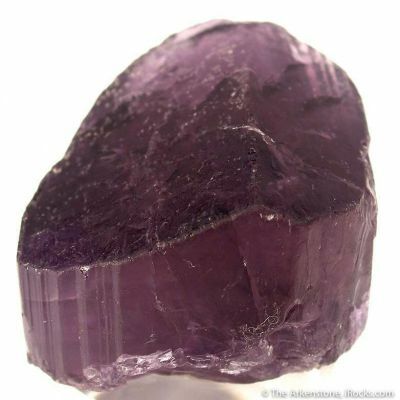 The purple color is quite rare, in any gemmy quality. 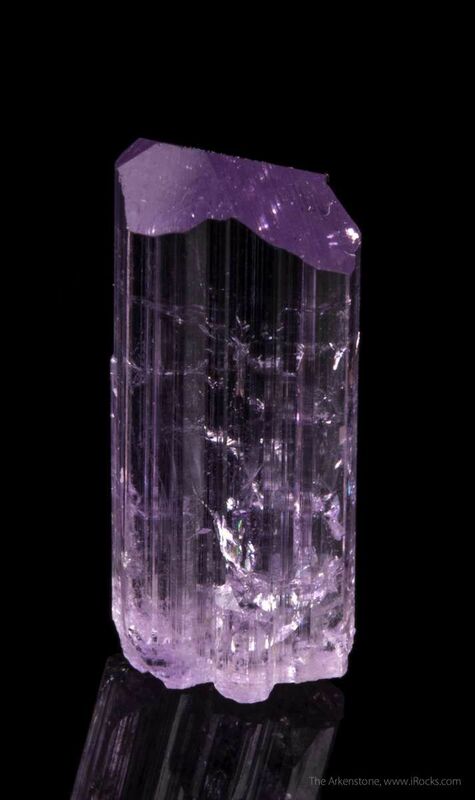 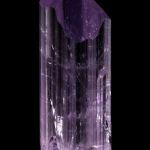 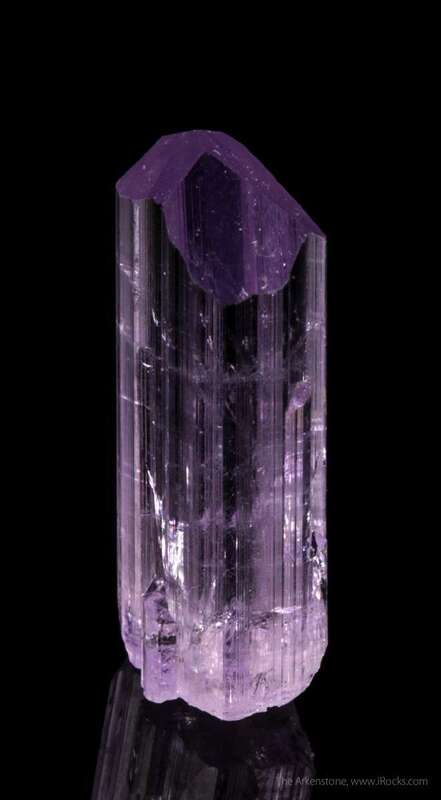 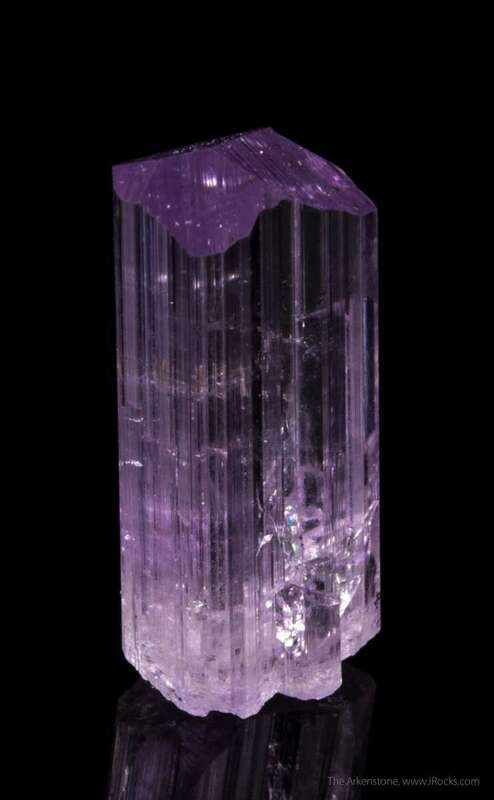 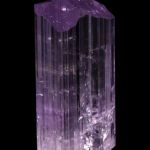 The piece is totally transparent, has good lavender color, excellent luster, and superb striations. 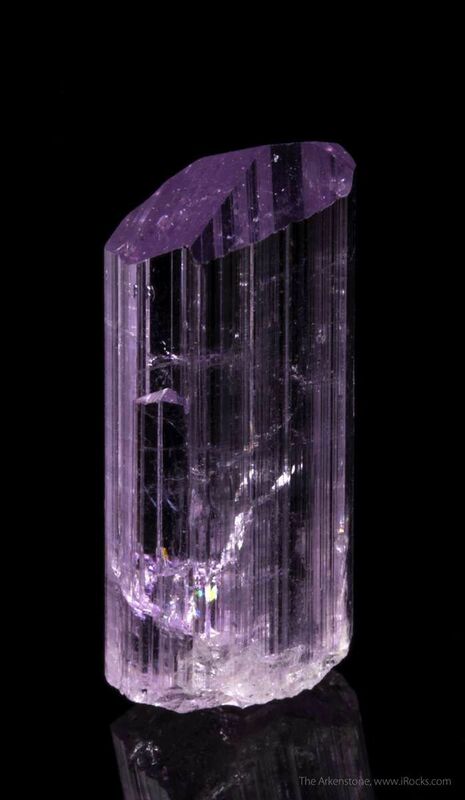 The crystal's termination is pristine and lustrous. 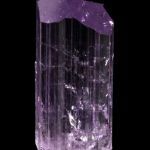 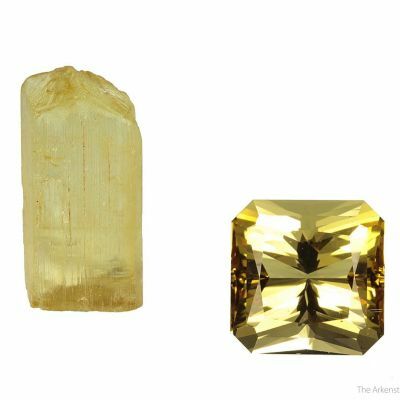 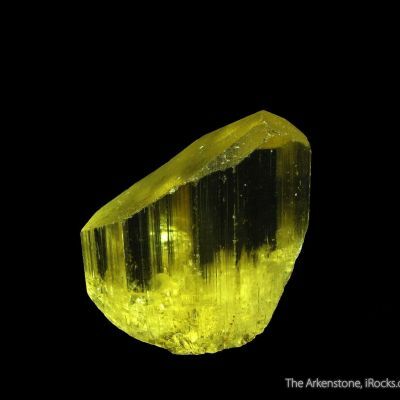 The superb provenance of this crystal confirms all I have said here.